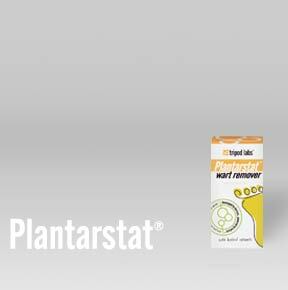 Our office stocks many products to improve our patients foot health. 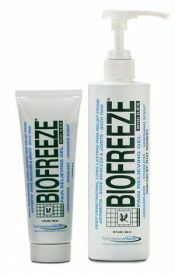 We carry Diabetic Socks, Diabetic Shoes, Powerstep inserts, sports and injury braces, surgical shoes, Biofreeze cream and spray. If you live in the Berkley, Southfield, Royal Oak, Oak Park or Ferndale area make sure to stop by!